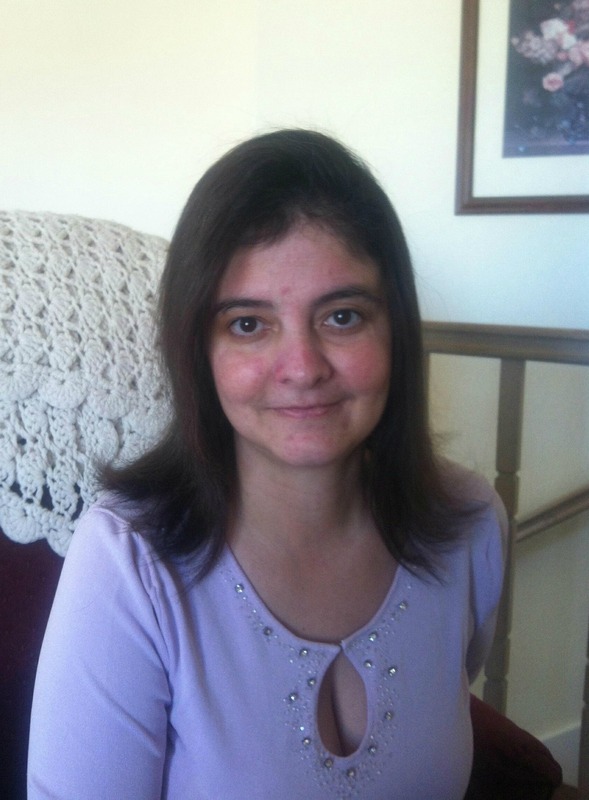 Mary Annette Andermann, age 44, passed away November 23, 2016 in Mesa, Arizona. Private services may be held at a later date. Annette was a good friend, as well as group leader. She was “larger than life”. Annette was a seeker of knowledge who loved God and country and freedom. You have my condolences and prayers. God Bless! I’m very sorry for your loss, and I wanted to offer you some comfort in this hard time. You can draw hope from the Bibles promise of a time when there will there be no more death, and we will see our dead loved ones again. (Revelation 21:3, 4) For more comforting scriptures please visit the article linked below. The Benedictine College community extends condolences to the loved ones of Mary Annette Andermann. May God provide you comfort and peace. You are in our prayers.